A wee post for you before I head off to Paris tomorrow (yippee! ), and I’ve themed it around some AMAZING shoes I saw in the new Toast catalogue yesterday (is it weird that I SMELT it was the Toast catalogue before I even opened the envelope?! The paper they use has such a distinctive aroma!). Eaton shoes, £215, toast.co.uk BUY ME HERE! Anyway, here they are. I don’t even know what to call them. 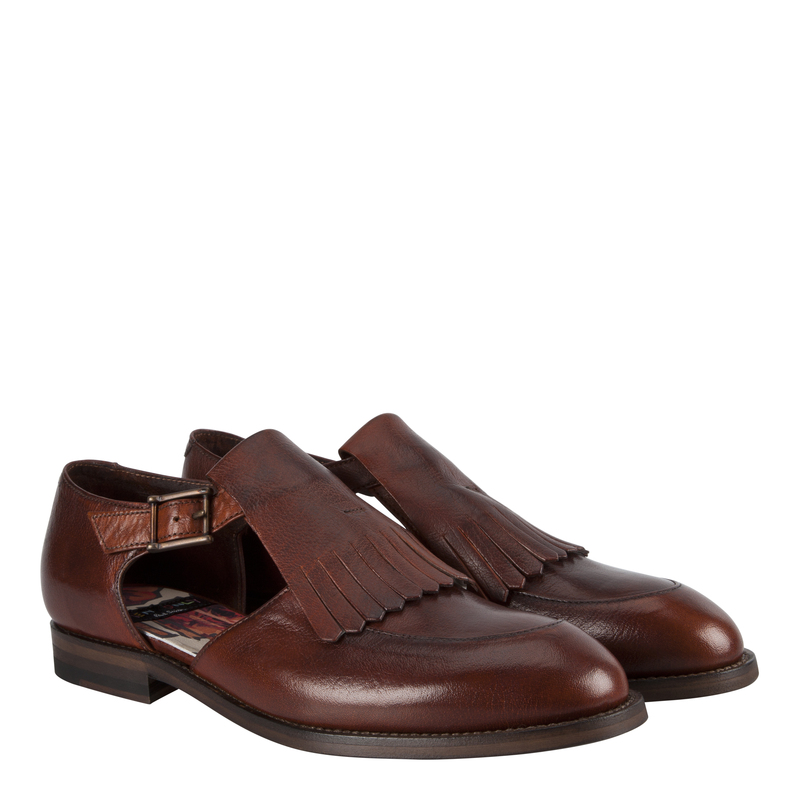 They are part-monk with that buckle, part-cut out with that lovely flash of skin, and part-loafer with that chunky fringe. God, I LOVE these shoes! And they got me thinking; I have seen a lot of fringing around for the new season (remember those amazing Grensons I reviewed here a few weeks ago?). So what else is on offer? Bassie shoes, £255, paulsmith.co.uk BUY ME HERE! 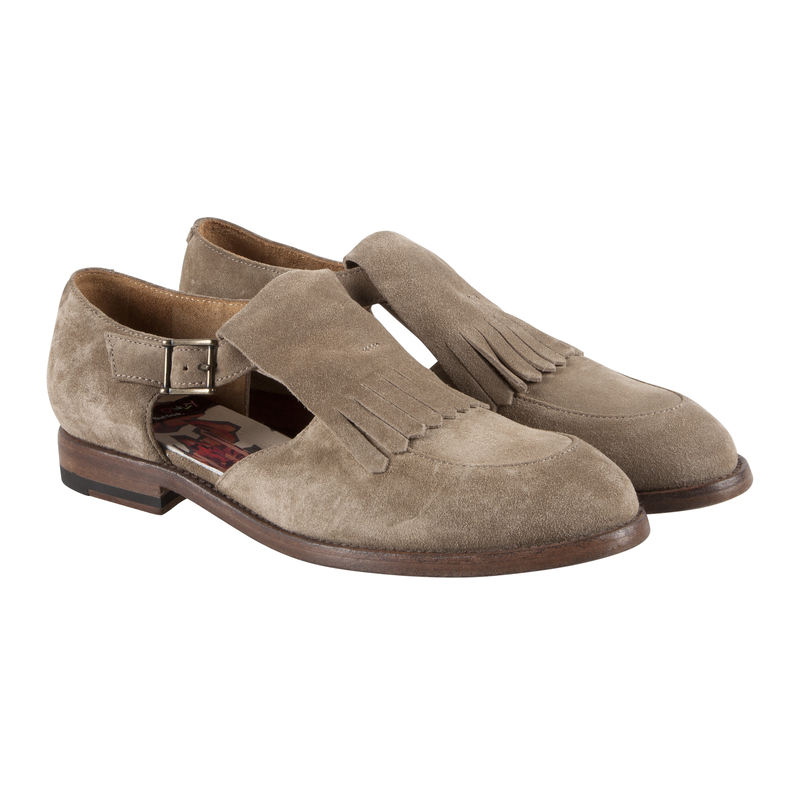 Bassie shoes, £265, paulsmith.co.uk BUY ME HERE! King of masculine girl shoes, Paul Smith, has these gorgeous shoes very similar to the ones from Toast. Available in either suede or leather (hence the difference in price), these are a little more subtle if you prefer not to wear a two-tone. Brogues, £55, thewhitepepper.com BUY ME HERE! For a cheaper option, head to The White Pepper for these lovely brogues. The leather is super-soft and they make a real statement. There are only a couple of sizes left in stock so hurry! 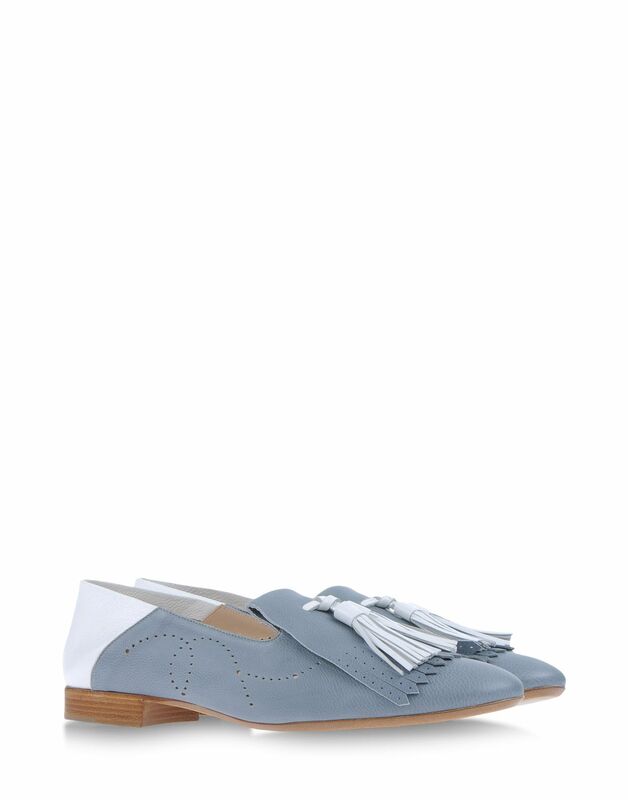 Loafers, £275, by Fratelli Rosetti at shoescribe.com BUY ME HERE! Finally, for the dandies amongst you, these summery loafers by Fratelli Rosetti. I have a similar pair by this brand and they are ridiculously comfortable. They also draw many admiring glances to your feet! Right, I’m off to pack!